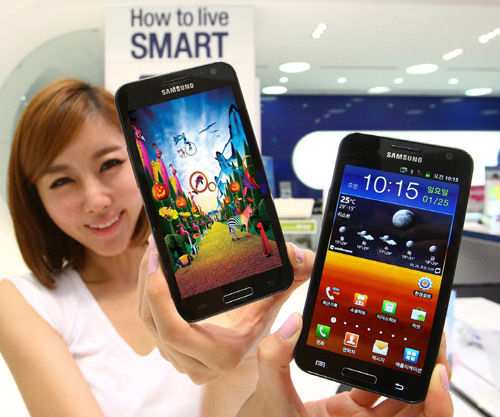 Good news for theSouth Korea’s mobile users, Samsung Galaxy S II HD LTE is now available for purchase for them in SKT. It is a Galaxy S II variant so you can expect high-tech features and specs for it. On board you will find a 4.65-inch Super AMOLED HD display that delivers a resolution of 1280×720 pixels. Fast speed internet browsing is made possible via it as it offers LTE band network. 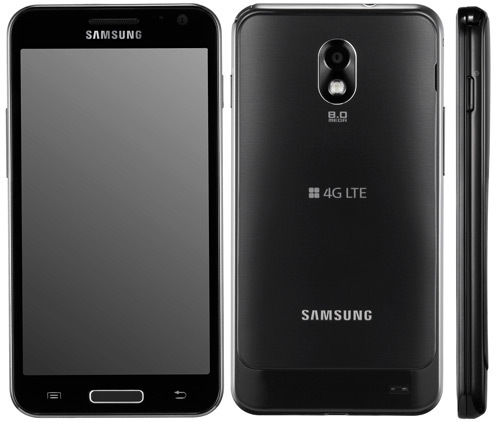 Samsung Galaxy S II HD LTE Smartphone of South Korea is powered by a 1.5GHz dual-core CPU that’s mean you are in a position to fly on the web pages in a matter of seconds or do multi-tasking at a fastest speed. It provides support to HSPA+ and Rev. A. Just like latest Nokia Windows Phone Lumia 800, this Galaxy S II variant comes with an 8MP camera which is capable of full HD video recording. Other features and specs of this high-end smartphone include TV-Out support via MHL, 16GB internal memory, Wi-Fi, Bluetooth, GPS, NFC and 1850mAh battery. You are able to buy Samsung Galaxy S II HD LTE Smartphone for 800,000 won ($708).